Whether you’re looking for general labourers for short or long term projects we can provide you with skilled and fully vetted labour hire. 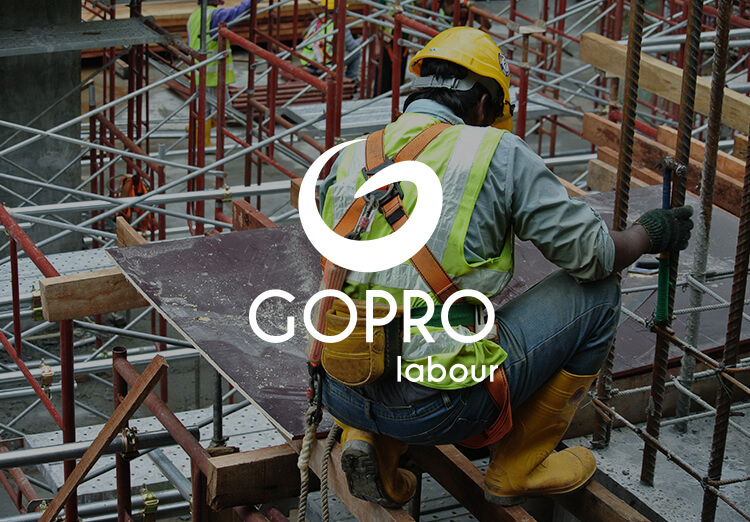 Looking for work as a general labourer in the Sydney Area? We can help you out. Get in touch to register your interest. 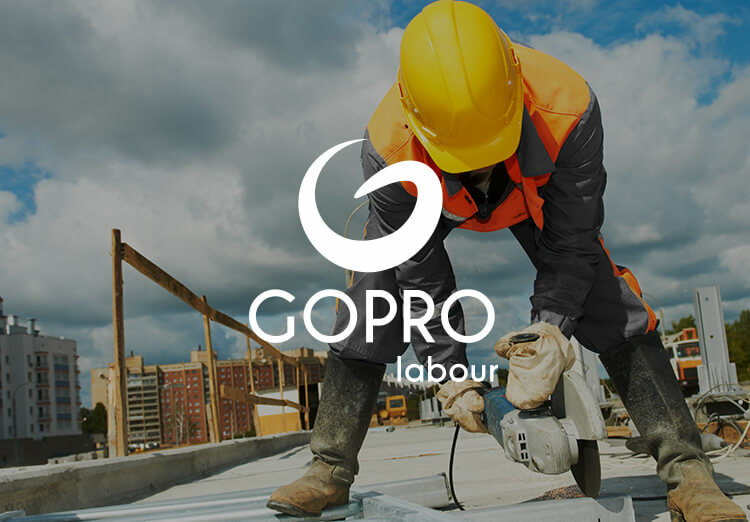 It is GoPro Labour’s company policy to provide a safe working environment for all our stakeholders including employees, subcontractors, clients and suppliers throughout our day to day operations. 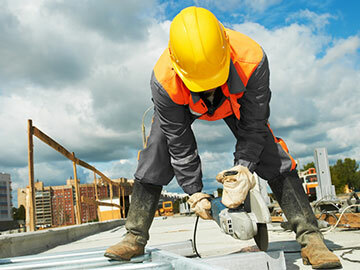 We have years of experience in sourcing and providing highly skilled general labourers for a wide range of construction projects in Sydney. great team of hardworking staff, who can definitely help us satisfy all of our clients needs. 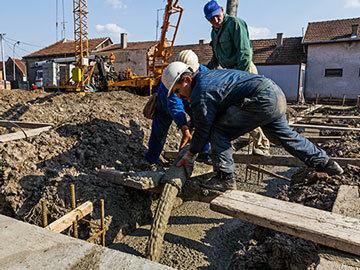 We aim to provide professional builders and developers with a reliable, professional service. We pay our workers correctly and have quality systems and people in place to ensure you get a reliable service. We keep our prices low through continuous improvement activities. Through our many years of experience in the labour hire industry, our knowledge has grown and enabled us to surpass and exceed our services. 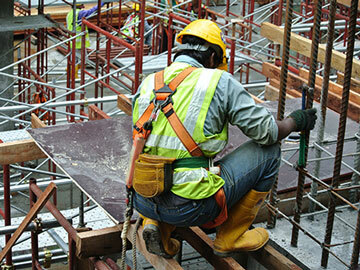 We take extraordinary care to ensure that the labour hire staff we supply meet our clients’ requirements.